The squad for the British & Irish Lions Tour to New Zealand in June and July 2017 has been announced by Head Coach Warren Gatland in London today. The squad contains 41 players with former Wales captain Sam Warburton announced as the captain for the second Lions Tour in a row. 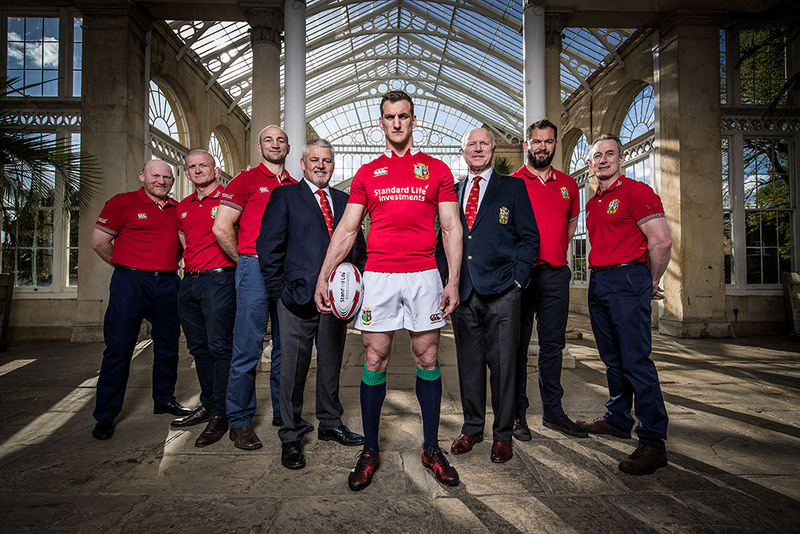 Warburton becomes only the second man to captain the Lions after Martin Johnson who captained the 1997 and 2001 tours. Notable absentees include the current international captains of England and Scotland, Dylan Hartley and Grieg Laidlaw, who will both be disappointed to miss out, Those also going to be disappointed at missing out include Joe Launchbury of England, Johnny and Ritchie Gray of Scotland amongst others. Scotland will be particularly disappointed to only have two representatives in the touring party given their recent uplift in form throughout the last year. 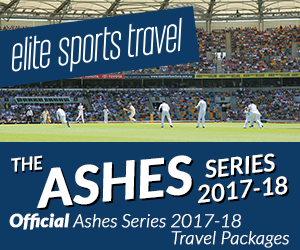 All players who miss out will remain on standby for late call up as the inevitable injuries take their toll before and during the tour. The British & Irish Lions Tour of New Zealand takes place in June and July 2017.